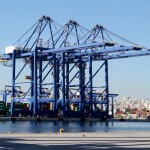 Cosco-managed Piraeus Port Authority (OLP) announced major overhaul plans for the country’s main port, including the construction of four hotels in the area, a new cruise terminal and shopping centers totaling 40,000 square meters that would be open to the wider public as well as cruise passengers. 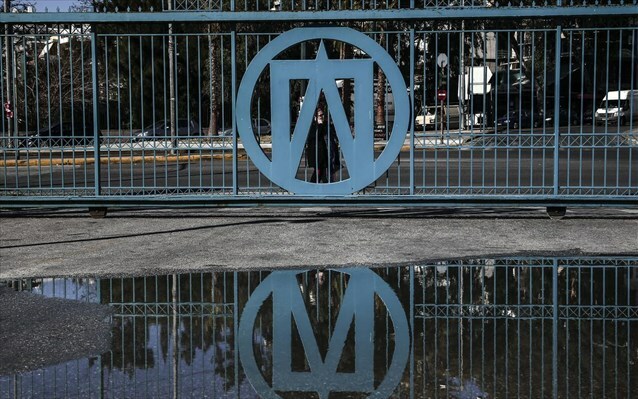 The OLP plans were on Monday submitted for consultation to local community entities and representatives of the municipalities neighboring Piraeus. The authority also presented details of the rest of its investment plan, concerning the cargo terminal, coastal shipping and the ship repair zone. 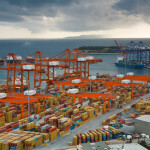 The plans for three five-star hotels and a four-star establishment, as well as those for the cruise terminal and the malls, are based on a study carried out for OLP by McKinsey aimed at highlighting Piraeus as a metropolitan hub for cruise tourism in the Eastern Mediterranean. Sources told Kathimerini that OLP has received proposals from a major European group as well as Greek property development companies for the construction and management of those hotel units. One five-star hotel is lined up for development on the Akti Miaouli seafront. The building in question was renovated in 1960 with the aim of welcoming the passengers of major vessels during that era but has remained unused for years. 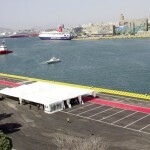 The second five-star unit is planned for the Porto Leone area, in the southern section of the port where the cruise terminal is located. Storage facilities next to the old grain silos are set to be transformed into two more hotels. 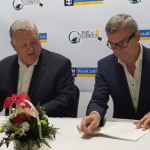 OLP appears to place great emphasis on the development of those complexes, with the aim of drawing considerable tourism interest and boosting the cruise sector in the process. 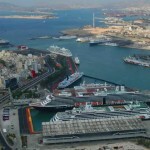 These investments are seen serving OLP’s declared “strategic target” of turning Piraeus into a “leading force in cruise homeporting in the Mediterranean.” The authority’s goal is to attract an additional 580,000 home port cruise passengers, of whom 100,000 are expected to come from China.